Students will learn a variety of decoration techniques using brightly colored underglazes to add interest to their pots. • Learn how to apply underglaze decals to greenware and bisque. • Learn how to apply newsprint transfer decoration to greenware . • Learn how to sgrafitto on greenware. In order to have pieces to work on, participants will learn how to make pressed platters and/or hump mold pots out of slabs. Decals, underglazes, newsprint and clay will be provided. 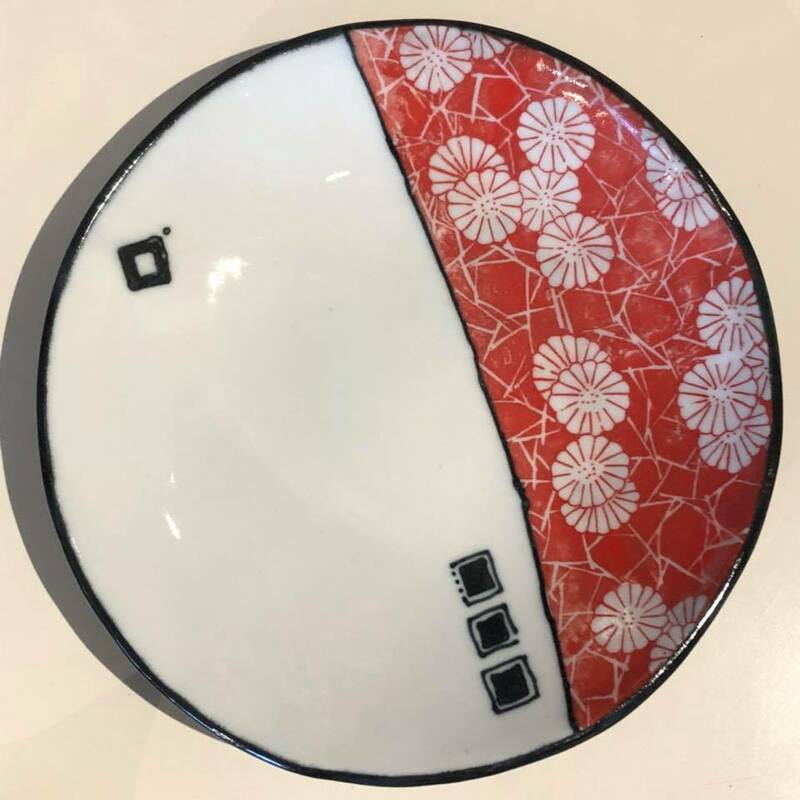 Participants are welcome to bring up to 3 pieces of their own greenware (for newsprint transfer, sgrafitto or decals) or bisque (decals only) to decorate. Students should bring sgrafitto/carving tools and paintbrushes if they have them. If not, we will have some for students to use.